Since 2007, web design has been the core of our business. We pride ourselves on developing websites for our clients that are not only aesthetically pleasing, but also fully compatible with all of today’s media platforms such as tablets and mobile phones. Whether you are looking to launch a brand new site or just need to refresh your existing site, we have helped countless clients just like you to achieve their goals. We offer custom ecommerce web design for all types of businesses. 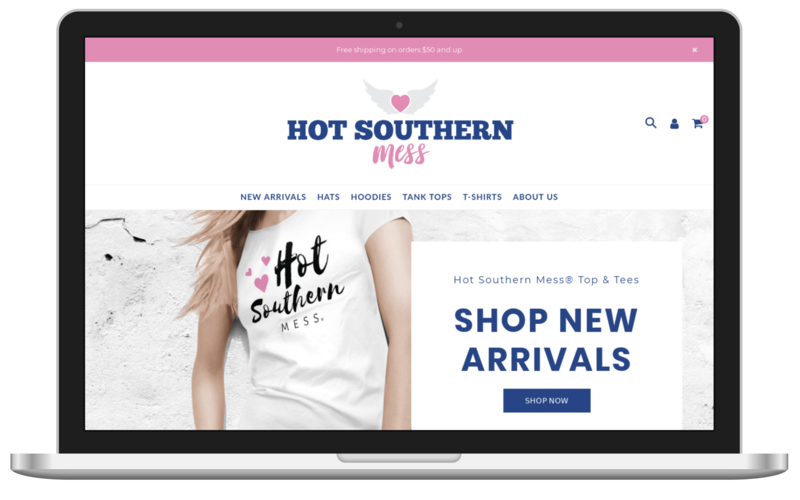 Using Shopify, Magento, Prestashop, WordPress and more, we design Boutique Shops, Yarn Shop, Scrapbook Store, Clothing Store, Printed Goods, Stationery Shops, Fabric Shops, Candle Shops and more! We can design any type of informational website you need for your business. We can give you an easy to use CMS (Content Management System) or static website (no CMS). We’ll design it based on your unique needs. We design sites for many different types of businesses and industries. Marketing Plans, Social Media Marketing, Search Engine Marketing, Google Analytics and Google Merchant Center setup, Logo Design, Identity Design, Advertising Banners, Custom Illustrations and Graphics, Business Card Design, Postcard Design, Brochure Design, Flyer Design, Postcard Design, Sticker Design, Note card Design, Greeting Card Design, Newspaper and Magazine Ad Design. 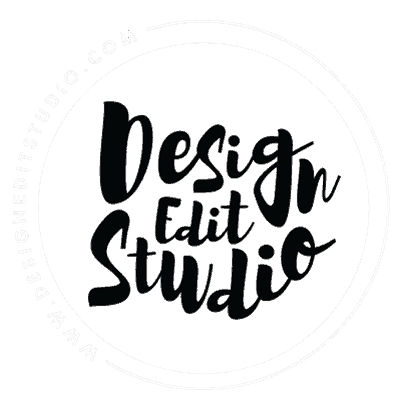 Identity Design Solutions, Advertising Banners, Custom Illustrations and Graphics, Business Card Design, Postcard Design, Brochure Design, Flyer Design, Postcard Design, Sticker Design, Note card Design, Greeting Card Design, Newspaper and Magazine Ad Design.